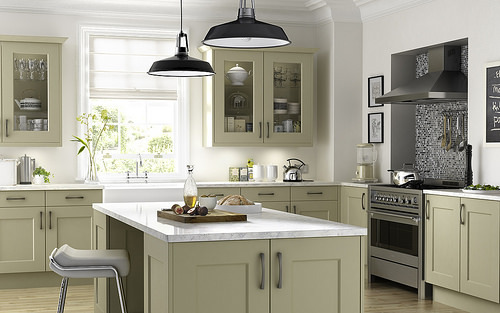 Kitchen Cabinets: Should You Reface or Replace? In this day and age of the ultra-modern HGTV marathon, it can be difficult to know if your kitchen cabinets (which have certainly seen better days) should be refaced or replaced. Indeed, if these shows are to be believed, anything that is more than 5 years old is too old to be considered, and should immediately be ripped out and replaced with something new. However, that is definitely not always the case. We’re well aware that not everyone has an unlimited budget at all times, and we’re also aware that not every home requires a complete facelift every five years. In fact, the wrong update of your home can actually reduce its market value! We’ve compiled this easy checklist to determine if your cabinets should be replaced or refaced. 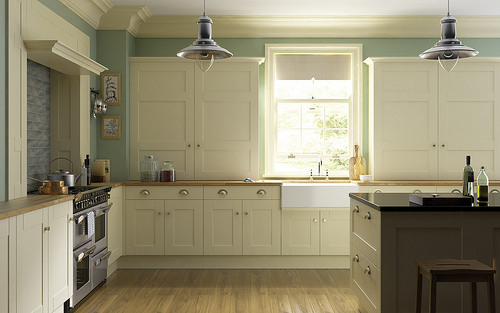 Kitchen Cabinets: When Should You Reface Them? If your kitchen cabinets are in good working order (i.e., there’s no damage to them, all the doors open and close correctly), you should simply reface them. 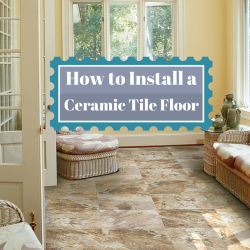 There are a number of ways to reface your cabinets that give the best looks at the best prices. 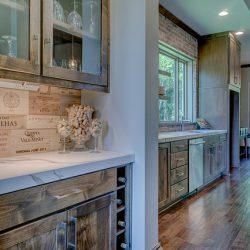 Do you have wood cabinets? Simply strip them of the old paint, sand them down, and re-stain and seal them. 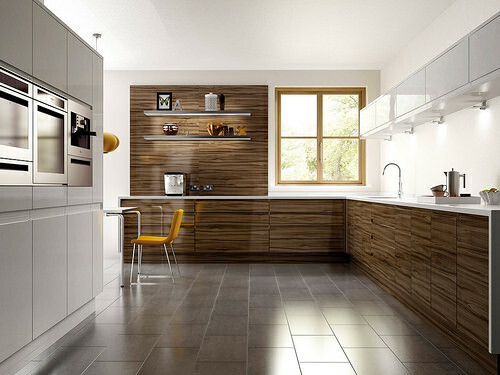 Not a fan of the wood grain look of your wood cabinets? Choose a great color that compliments the look of the house. Try sticking to white or off-white colors so that the colors don’t go out of style over the years. If your kitchen cabinets look OK, but simply need that extra “oomph” factor, sometimes all you need to do is replace the hardware: simply change out the old knobs, brackets and hinges! If you have a little bit of a budget, consider the actual process of cabinet refacing. In this process, your existing cabinets will get a new veneer of the material of your choice (the most common choice for a refacing is formica), plus get new hardware (knobs, brackets, and hinges). Kitchen Cabinets: When Should You Replace Them? Unfortunately, not every kitchen remodeling project will lead to your cabinets being simply refaced. Sometimes, a full replacement of the cabinetry is called for. Are your original cabinets not made of a high-quality material (i.e., beadboard rather than wood)? If the materials of your old cabinet are less than stellar in quality, it’s time to get them replaced. Do your original cabinets have extensive water damage (thanks to faulty plumbing), wear-and-tear, or structural damage? Don’t throw good money into bad things — it’s time to replace the cabinets. How old are your cabinets? When were they made? Believe it or not, if your cabinets are newer, there’s actually a better chance that they’re NOT made with quality materials, and should be replaced! Experts suggest that cabinets made in the United States before the 1980’s were made with better quality materials, including a better quality wood. So, if your cabinets were installed when Reagan was President, it’s time to replace them! Whatever you decide to do with your cabinets — reface or replace — we know that the best results always come when you consult with a professional…and we’re the perfect professionals to help you on your cabinet journey. If you’re ready to get started, contact us today to see what we can do for you, or stop by our showroom during our regular business hour. Let’s see what we can do for you! https://homearttile.com/wp-content/uploads/2015/03/14434110634_255c5d247b.jpg 375 500 homeart https://homearttile.com/wp-content/uploads/2017/11/logo-102214.jpg homeart2015-03-05 16:21:192018-12-17 19:29:23Kitchen Cabinets: Should You Reface or Replace?